Bitdefender 2019 Beta release date is Thursday 14th June. 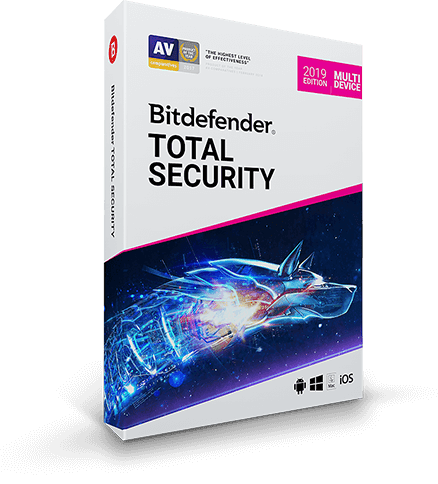 Bitdefender, the Romanian cyber security vendor is planning to release the official beta version of Bitdefender 2019 (Bitdefender Total Security 2019 Multi-Device) by middle of this month. 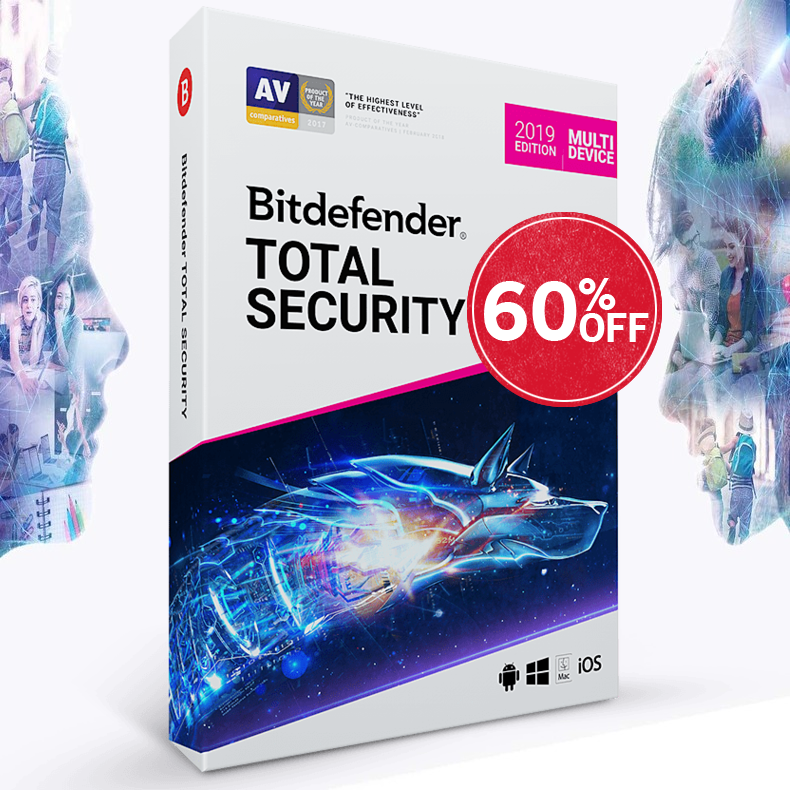 Joining the Bitdefender 2019 beta test gives you the chance to test the up to date version, give feedbacks and help improve the next edition of Bitdefender’s security solutions. 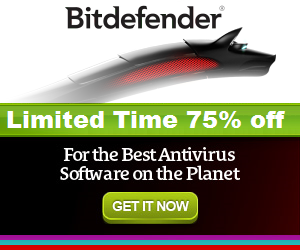 NOTE: You shouldn't use the Bitdefender 2019 Beta version as your main security protection.